SOFIA (Bulgaria), February 21 (SeeNews) - Bulgarian battery maker Monbat's [BUL:5MB] said on Thursday that it is considering investing in a new 2.4GWh plant in the city of Vratsa, which will specialise in the production of bipolar batteries. Monbat has presented an investment plan to Vratza municipality, the company said in a statement. If the municipality approves the project, Monbat will look into the opportunity to secure EU financing for its implementation, the company noted. Earlier on Thursday, local media reported that the investment will be in the amount of 40 million levs ($23.2 million/20.5 million euro). 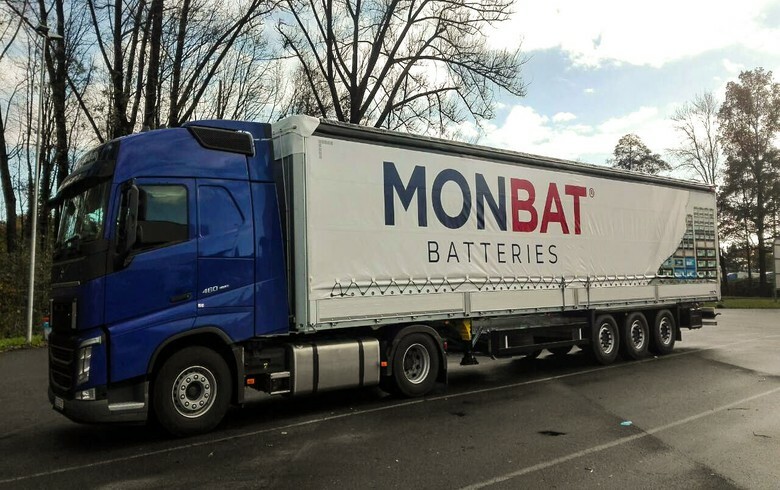 In December, Monbat said that it has acquired licensing rights to the full suite of GreenSeal Bipolar Lead battery technologies of Advanced Battery Concepts.